It is doubtful that any Old Testament prophet played a more significant role in the history of Israel than Daniel. 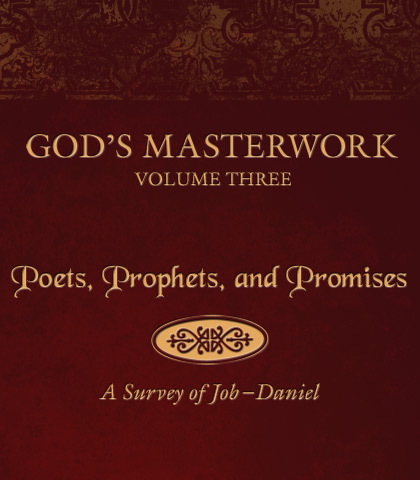 Taken from his homeland while still a teenager (he was no more than 15) and pushed through a highly competitive crash course in a foreign culture, Daniel emerged as the premier prophet during the reigns of several monarchs of the captivity era. In this person, we find a model of integrity, flawless to the core. And in his prophecies, we discover a panorama of truth regarding God’s plan for the Gentile nations outlined nowhere else in such clear detail. With the book of Daniel’s New Testament counterpart, Revelation, we can fit together a fairly complete account of future events set forth in the pages of Scripture.